This feature, published in Qatar Happening's August, 2015, issue, concisely opens the city of Istanbul up to the first-time traveler. The magazine publishes their archives on Issuu, and this feature is on page 35. Photography with the exception of two images is mine. 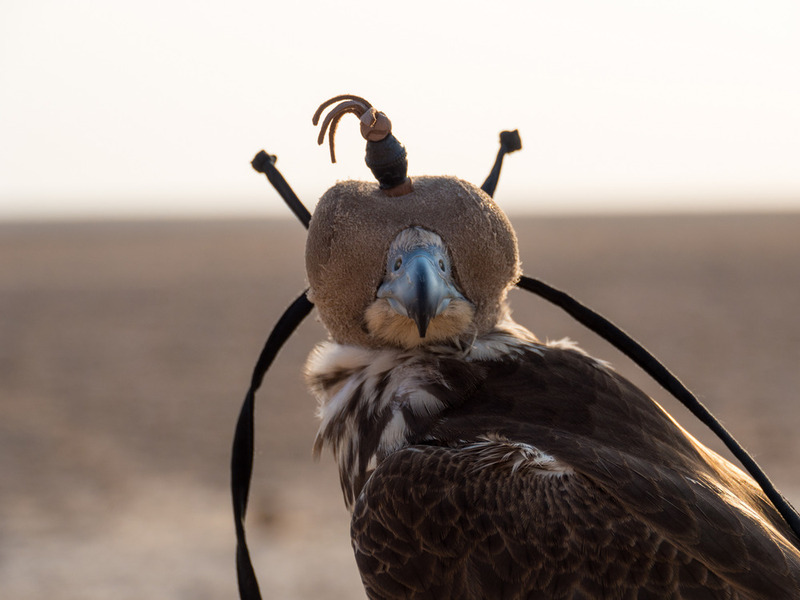 This feature results from 16 hours in the desert with Laura Wrede, a German national who miraculously broke into the tradition of falconry in Qatar. Qatar Happening archives their magazine on ISSUU--page 55.